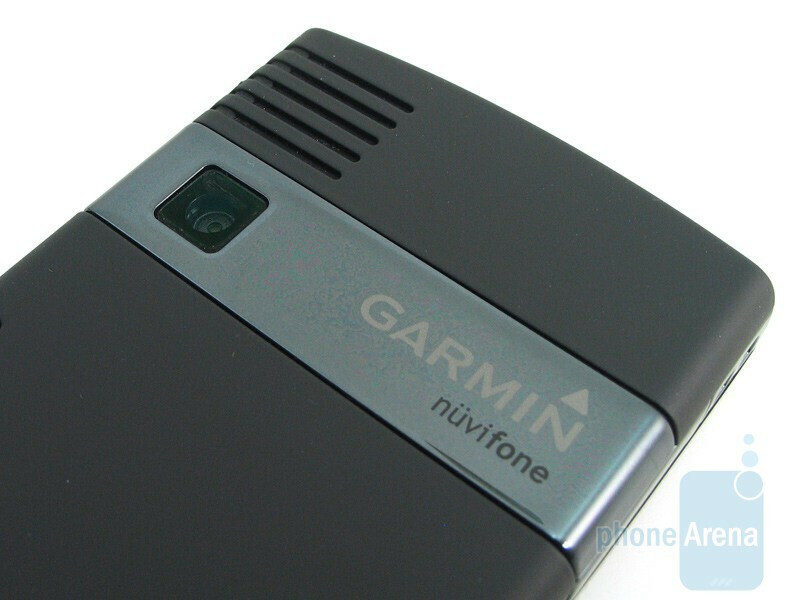 The Garmin nuvifone G60 has been in the works for a long time now – almost two years. 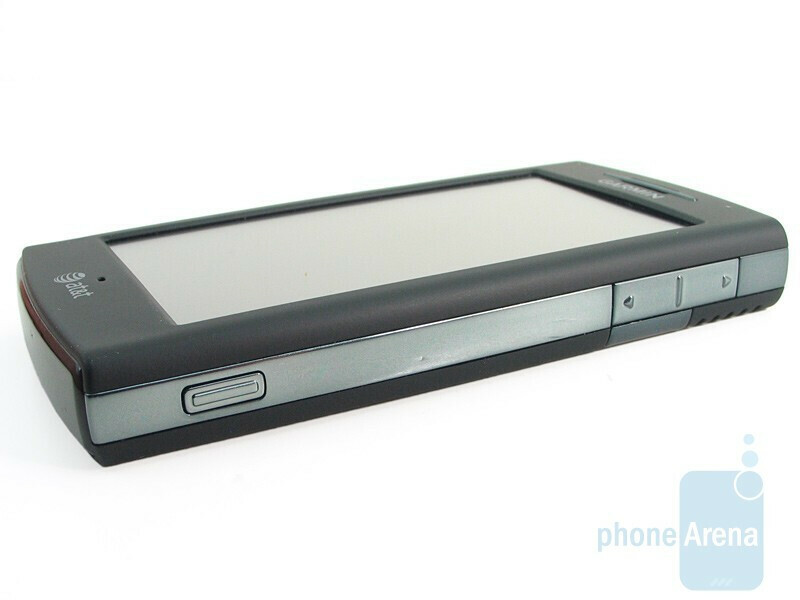 During the span, there have been a multitude of handsets released that took smartphone technology to the next level. 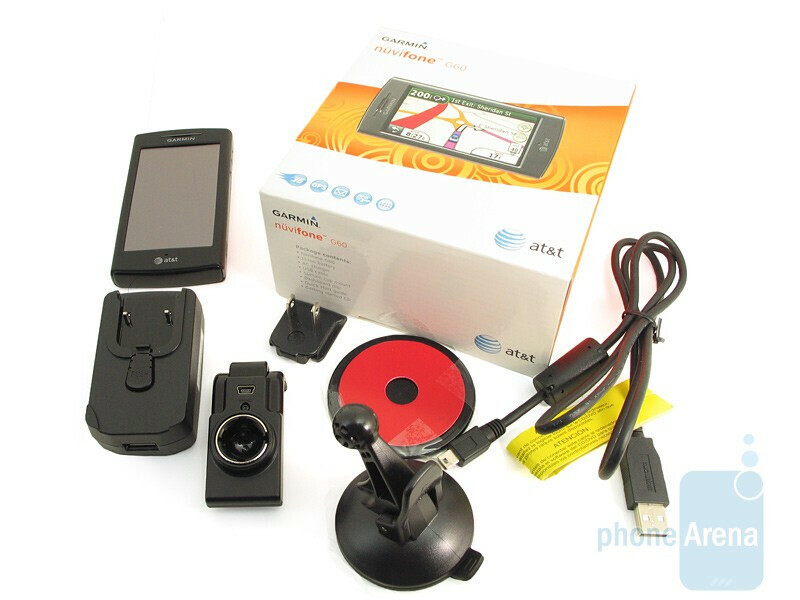 Garmin is known in the GPS industry as a market leader in providing some stellar standalone units. The nuvifone G60 is coming into a market already crowded with location based services – both from carrier branded GPS services and alternate third party applications. Now that they’re diving head-on for the first time into the mobile world, we’ll see if their first smartphone in the US can transition smoothly to make a deep impression on customers. 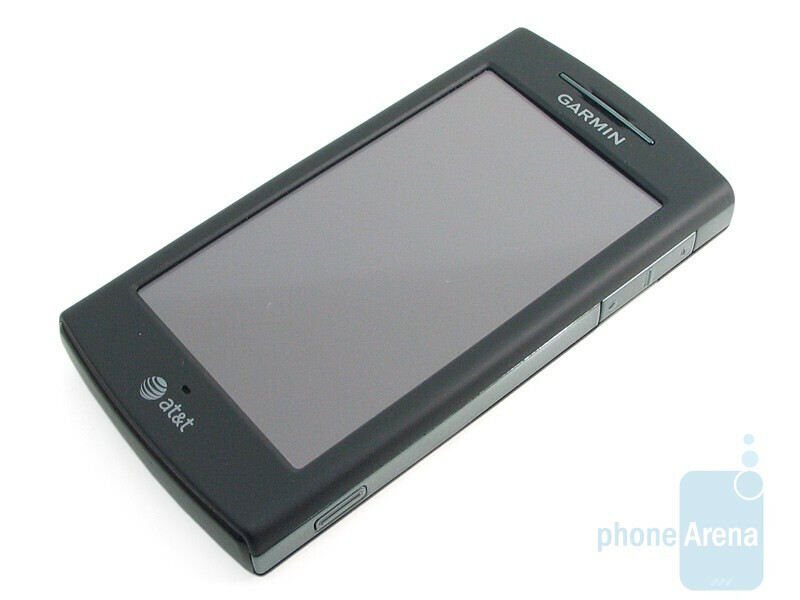 The phone is actually manufactured by Garmin-Asus, but AT&T is offering it simply as the Garmin nuvifone G60. Taking some design cues from their lineup of standalone GPS devices, the nuvifone G60 has that traditional GPS look and feel. Although we enjoyed the soft matte touch used throughout the phone, giving it that nice rugged feel, we thought of it as being too much of the same and not providing that wow factor for a phone. 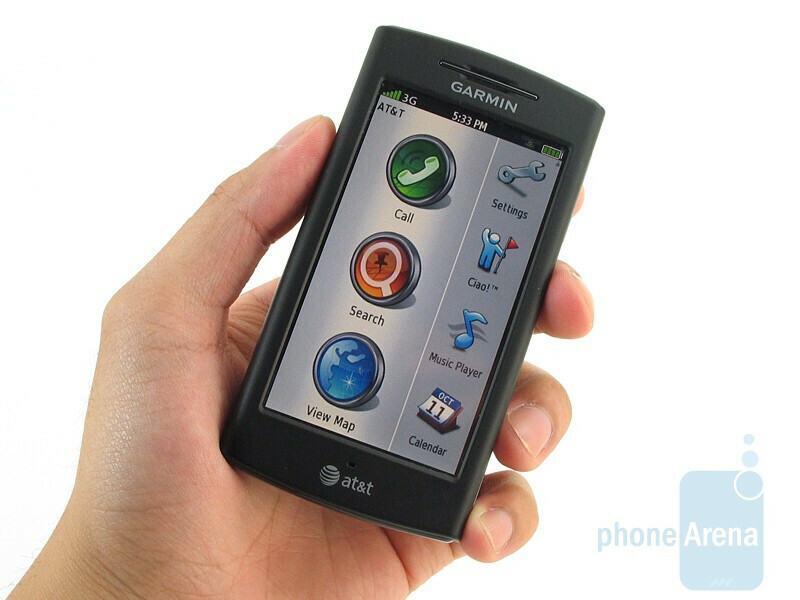 Even the feel of the resistive touch screen that's utilized is reminiscent of what's used on their GPS units – it pays homage to the traditional look and feel. On the other hand, the slate form factor is fairly well sized and does not put too much of weight (4.83 oz) in the pocket. 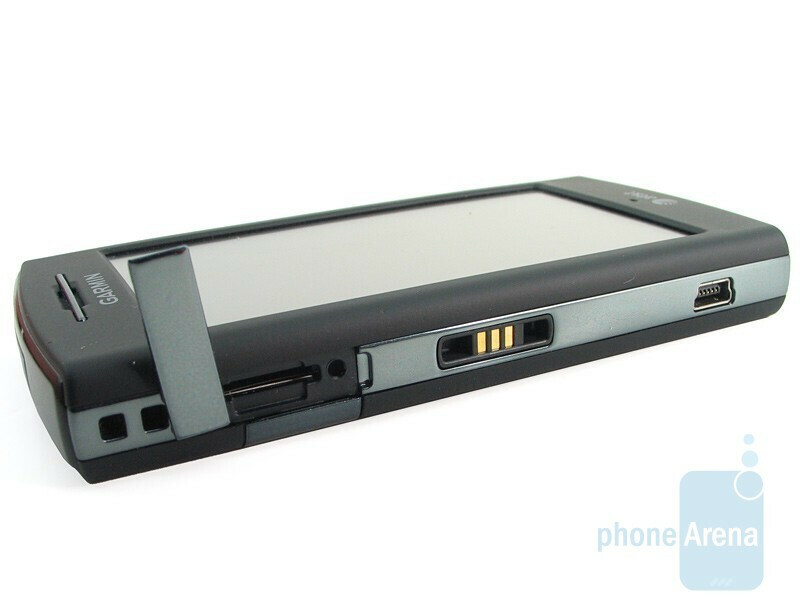 Overall, its construction is top notch with high quality materials used to make the device. 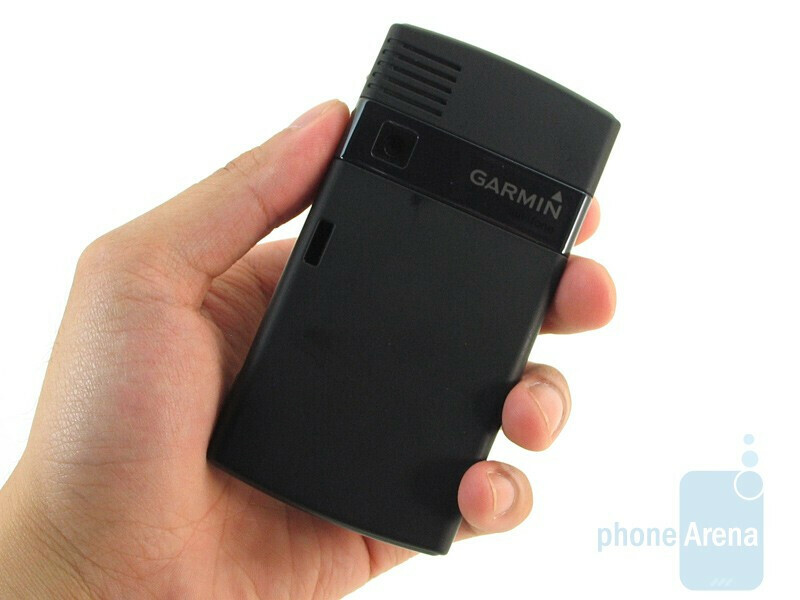 You can compare the Garmin nuvifone G60 with many other phones using our Size Visualization Tool. Taking a glance for the first time will place your attention on its 3.55” resistive LCD screen with a resolution of 272 x 480 pixels and 65k colors. 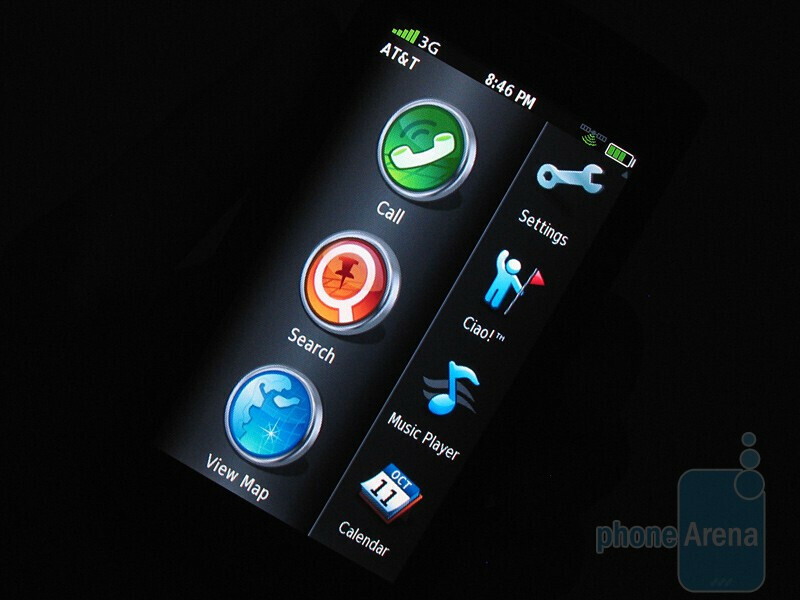 Even though it may not be as highly detailed as other devices, it’s more than enough due to its use of large icons. It’s fairly bright on the highest setting with colors turning out deep and vibrant. Thankfully the matte display does not reflect too much off the screen – allowing for little or no distractions. In direct sunlight though, there is still going to be a need to shield it from the sun. Fortunately for the screen, it’s quite responsive because it has that matte feel as opposed to that plastic touch. When you look at the left side, you’ll find the microSD slot, miniUSB charging port, and an area where it clips onto the dash mount. 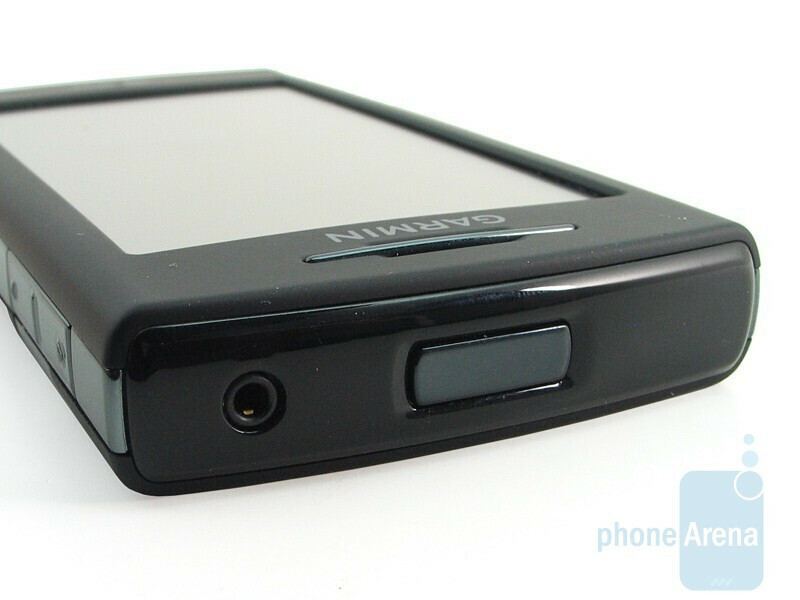 Buttons found on the nuvifone G60 are all flush with the surface – giving it that clean look all around. On the flip side, the dedicated camera button and volume rocker located on the right edge all feel too stiff when pressed. There’s no home button whatsoever – you’ll only see a button on the top corner of the phone that turns the display on or off. Flipping it over to its back will greet you to the 3-megapixel camera and speaker phone while removing the back cover reveals the battery and SIM card slot.